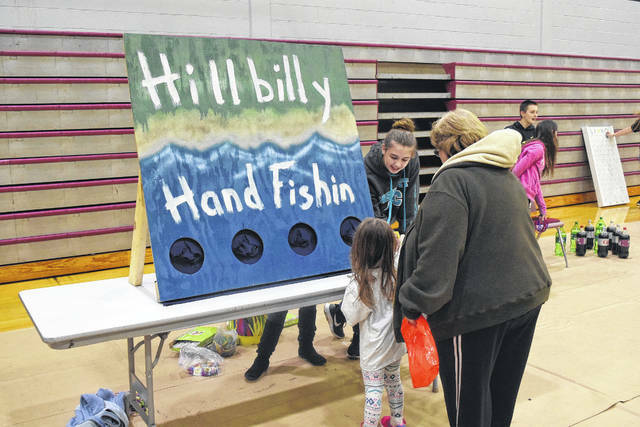 Tri-County North held the annual PTO carnival on Friday, March 2. The event featured carnival games and bouncy houses for community children to enjoy. 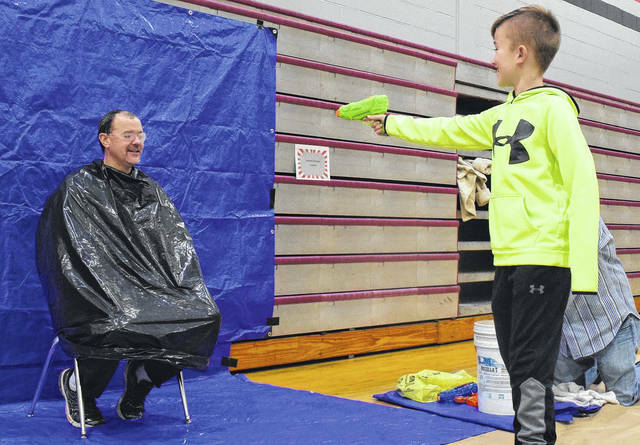 LEWISBURG — Tri-County North Elementary School held its annual PTO carnival on Friday, March 2. The event featured carnival games and bouncy houses for community children to enjoy. 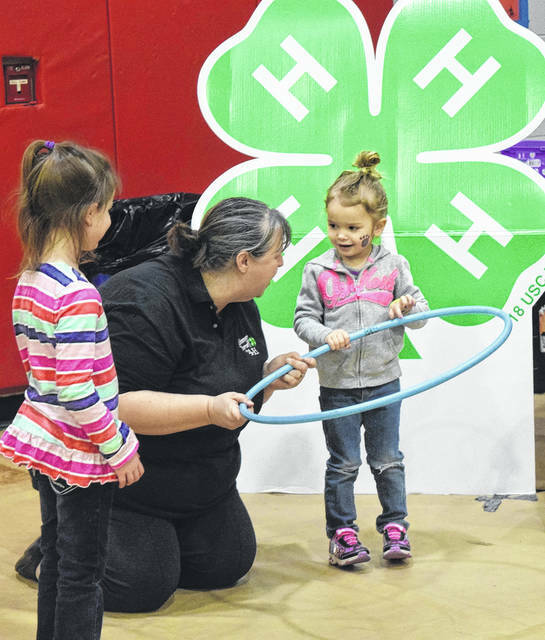 According to PTO President Kaylee Lebo, the event also functioned as an outreach from the teachers to the community. “We host this every year to do an outreach and get to know the families, students, and teachers. 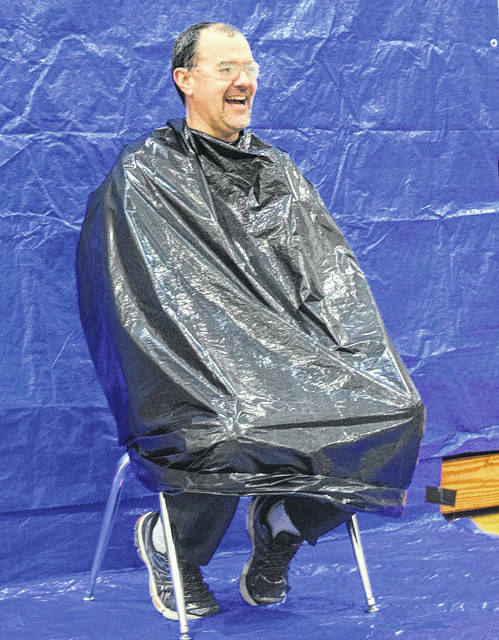 This is an outreach so we can get to know each other, but it is also a fundraiser for the PTO,” Lebo said. This is not TCN PTO’s main fundraiser. In April, they will kick-off their annual cookie dough and Tupperware fundraiser. While not the main fundraiser, Lebo pointed out, this event is more family-centered. She added, the event isn’t the most lucrative fundraiser, but it is something that the PTO likes hosting to bring the community closer together. 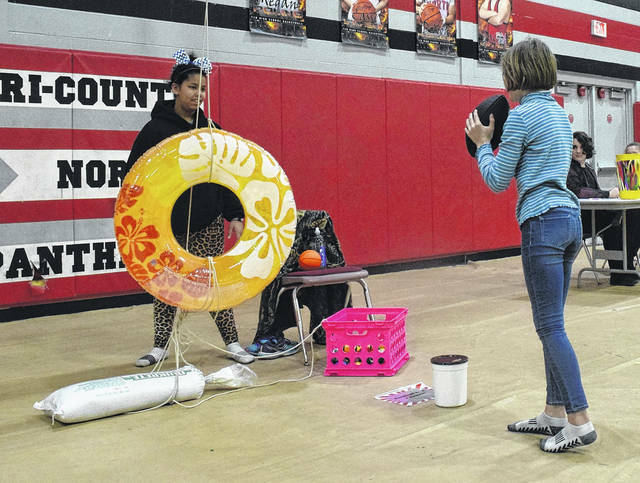 On Friday, the Carnival brought a couple hundred people into Tri-County North’s high school gym to play, laugh, and have fun. “I’m really thankful to all of our PTO members for all of their hard work, also to the teachers and staff for supporting us. A big thank you to the families for coming out and supporting us,” she said. 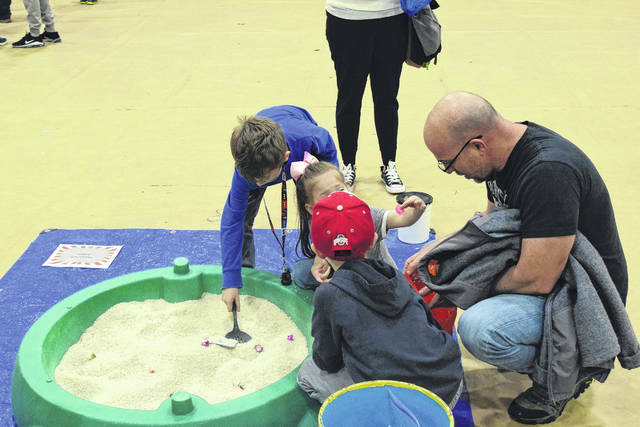 https://www.registerherald.com/wp-content/uploads/sites/41/2018/03/web1_TCN4.jpgTri-County North held the annual PTO carnival on Friday, March 2. The event featured carnival games and bouncy houses for community children to enjoy.